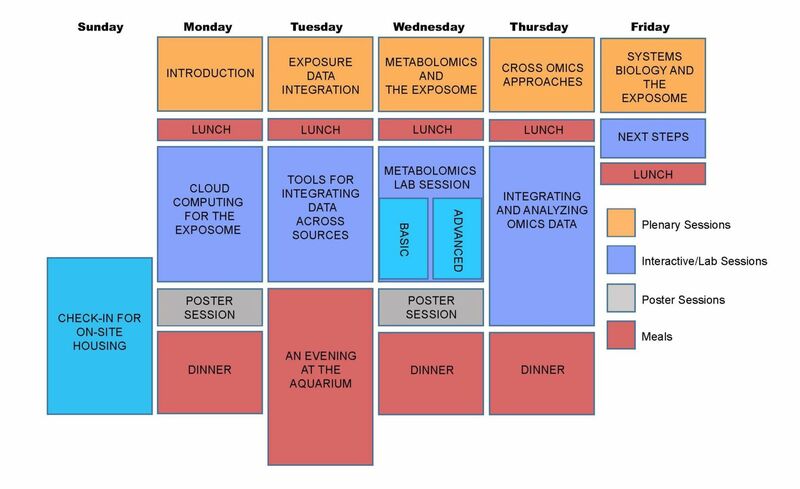 An interactive weeklong workshop held on Emory’s campus from June 12th-17th will bring together researchers in an interdisciplinary environment to learn, network, collaborate and work towards a greater vision of lifelong health through the lens of the exposome. 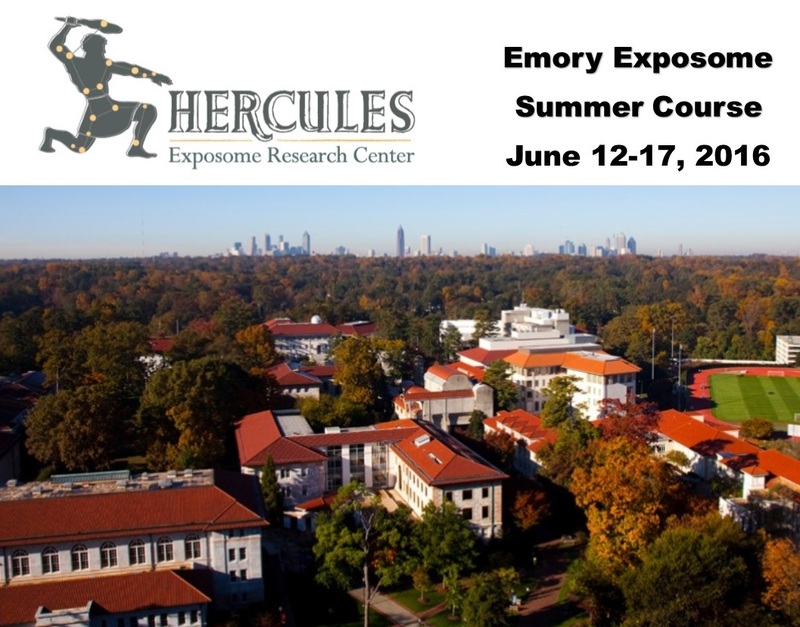 The Emory Exposome Summer Course was designed to provide a comprehensive and intensive overview of the emerging science of the exposome. Leading experts from top institutions (Johns Hopkins, Harvard, UCLA, Berkeley, Emory, NIEHS, NCATS) will provide updates on scientific progress on the exposome and related areas. The interactive laboratory sessions will allow the participants to utilize cloud-based programs to analyze exposome-related datasets. No prior knowledge of computational approaches is necessary, but those adept in these areas will be challenged with more advanced exercises. There will be two poster sessions to highlight relevant research. This includes general environmental health science research even if it is not presently taking advantage of current exposome approaches. Several participants will be asked to present short talks that will be selected from the submitted abstracts. Abstracts should include title, authors, affiliations, and no more than 250 words (Arial 11 pt). Submissions are due by May 10th to Kristine Dennis. The course is designed to be highly interactive and will allow ample time for discussion of key issues in the field. Since the exposome was first proposed by Dr. Christopher Wild in 2005, significant strides have been made in developing the concept and advancing the tools needed to characterize complex lifelong exposures. The exposome encompasses the cumulative measure of environmental influences and associated biological responses across the lifespan. Known and unknown environmental exposures account for a significant portion of disease risk yet our understanding of the environment is extremely limited. A Human Exposome Project, the environmental equivalent to the Human Genome Project, has been proposed as the level of collaboration and initiative required to tackle this immense challenge.